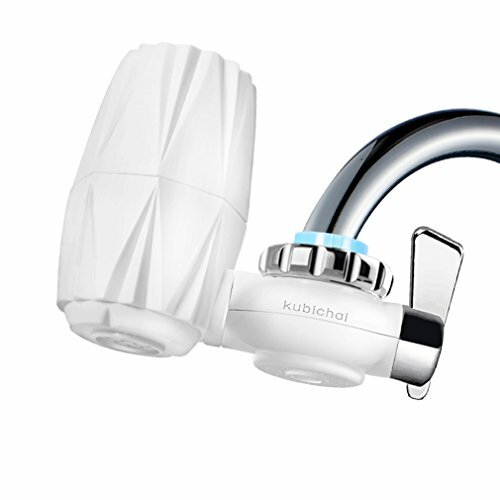 Kubichai water filter can be directly mounted on most round interface faucets. It is easy to install with installation Instructions and guiding pictures provided. Kubichai water filter offers economical filtration of high performance which brings you clean and healthy water conveniently. remove the filter, use the sandpaper or a brush to clean the surface of the filter element, and then wash it with water. Please do not use any detergents to clean the filter element. If you have any questions about this product by Kubichai, contact us by completing and submitting the form below. If you are looking for a specif part number, please include it with your message.